I offer strategic consulting services and training in the field of Personal Branding in Italy and abroad. Each year I work with a small number of Top Managers to identify and effectively communicate what makes them relevant and memorable. Developing ideas and platforms, especially online, to optimize their reputation, increase their visibility and attract, this way, more clients and opportunities for themselves and their companies. 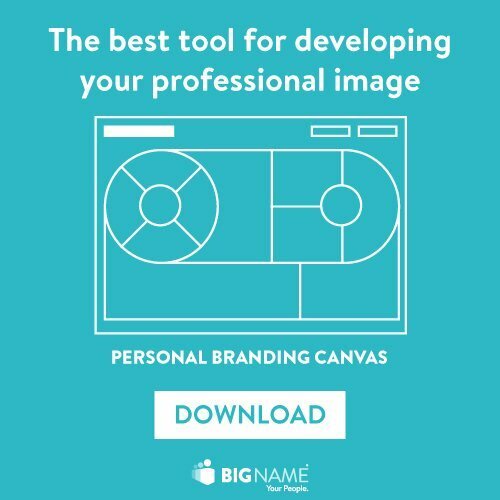 Personal Branding is essential when PR and Web Marketing are not enough and you need instead to come up with a relevant and authentic message and it supports all the various promotional strategies. For this reason, I work as a true partner for my clients: I collaborate with their marketing departments, interacting with advertising agencies, PR and social media marketing. In some cases, I offer my services also to important professionals. Sometimes I accept reputation projects. I differentiate not only for my experience (I was the first to do this job in Italy and among the first in Europe), but also for my approach. 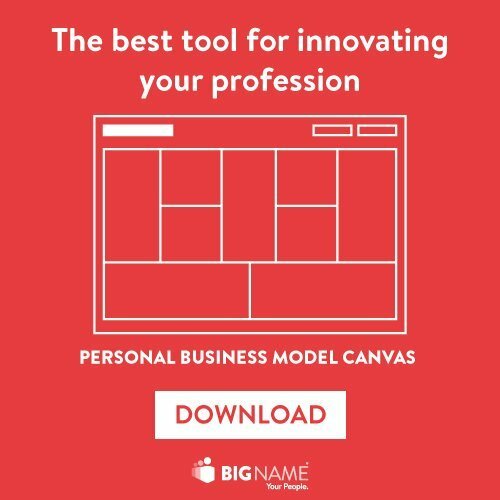 I use, in fact, the Business Design and in particular tools such as the Personal Branding Canvas and Personal Business Model Canvas. Thanks to this way of working, I accelerate enormously the process of extracting and setting strategy, simplifying the understanding and sharing of results and goals. Obviously, I guarantee the utmost confidentiality. I speak very often (and willingly!) for events and conventions, especially for associations and companies. I offer training in Personal Branding for companies with sales networks and/or customer-facing needs. In particular, banks, insurance companies and networks of agents. 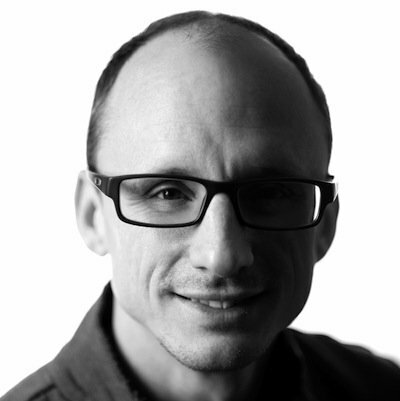 My approach is very practical and experiential, thanks to Business Design practical tools. In my courses, participants learn the practical logic of Personal Branding and implement a prototype of their promotional strategy. Then, thanks to the logic learned in the course, they can continue to develop it independently. In addition, I use many examples, case studies and multimedia elements (video and images). In short, rarely my slide contain bulleted lists! NB . Since 2014 I am no longer in training catalog for private training companies (with rare exceptions typically related to Corporate Social Responsibility).